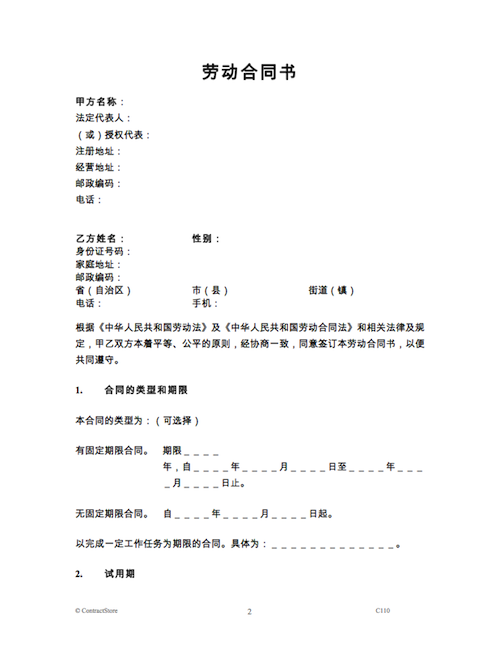 This legal document for employing personnel comes together in two versions – English and Chinese. 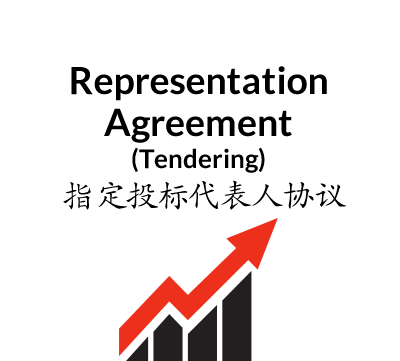 The contract is for use by businesses operating in China and is prepared by reference to the Chinese labour laws. It contains 14 clauses dealing with such matters as job description, probation, remuneration, working conditions, confidentiality, termination and severance pay. 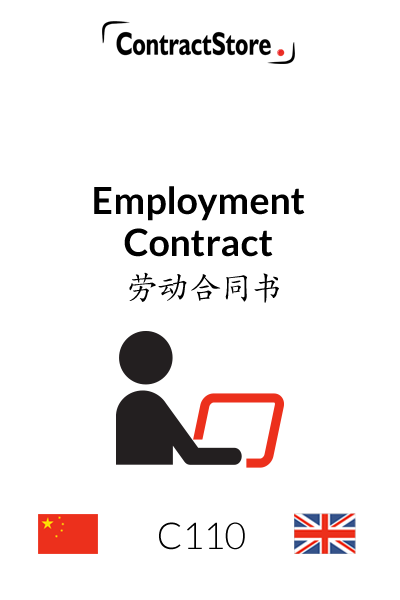 This contract of employment is compatible with current Chinese Employment law. 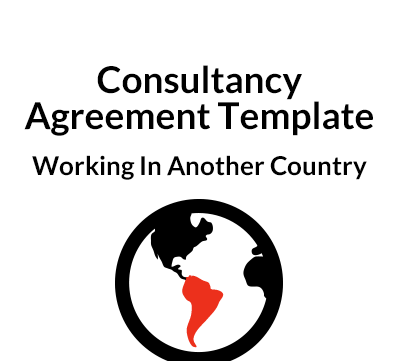 There are no explanatory notes but the contents are reasonably self-explanatory and follow a pattern that is similar to employment contracts in other countries, although the grounds for termination are more detailed than in the UK.